Frances Spiegel is an experienced freelance journalist who reviews exhibitions, events, and publications relating to the UK's art galleries and museums. Frances Spiegel is the author of numerous travel articles exploring Europe and Canada, and is the author of Ride the Rocket - Toronto Enabled, a humorous autobiographical guide to Toronto. I write for many sites but Infobarrel is the best. If you'd like to join me sign up here. The British Museum presents Bonaparte and the British: prints and propaganda in the age of Napoleon. This is an exhibition of prints and propaganda relating to the age of Napoleon. The exhibition brings together printed propaganda items that either glorified or reviled Napoleon Bonaparte. 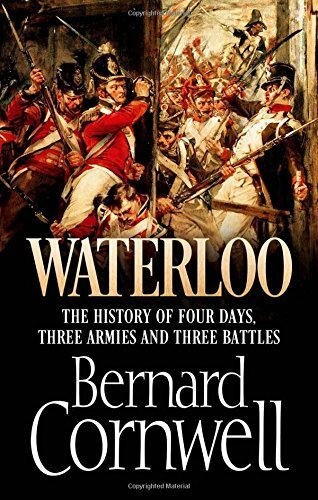 The Battle of Waterloo took place two hundred years ago at a time when political satire as an art form was at its peak, and Napoleon Bonaparte was not exempt from the artistic efforts of the likes of James Gillray, Thomas Rowlandson, Richard Newton and George Cruikshank. The museum has a huge collection of prints showing the range of satirical attack and praise for Napoleon. Prints are not restricted to paper, and the exhibition features a selection of transfer printed pottery. Also on display are Napoleonic medals, mourning paraphernalia, and Napoleon's death mask. Credit: Photograph taken by Frances Spiegel with permission of the British Museum, all rights reserved. Black chalk study created in 1803 in preparation for a painting. The black chalk portrait shown above is by Andrea Appiani (1743-1817). It's a study for a painting creates in about 1800. Andrea Appiana became one of Napoleon's favourite artists after they met during Napoleon's first Italian campaign. Appiani also designed medals and was put in charge of transferring works of art to France. William Vincent Barre brought the portrait to London. 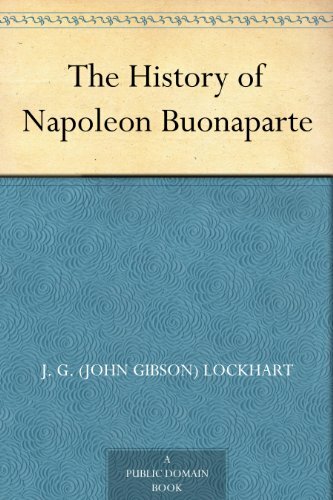 He used it to illustrate his History of the French Consulate under Napoleon Bonaparte (1803).Barre had previously fought with Napoleon in Italy but they fell out and Barre returned to England. Medals were another way of disseminating propaganda. Medals have been produced since the Renaissance, mostly, recalling the coins of ancient Rome struck to record the images of rulers and their achievements. The medals shown here record Bonaparte's triumphs against Britain. Bonaparte's director-general of museums, Dominique Vivant Denon, suggested the subjects and commissioned leading artists to draw the designs. The dies were cut by the best engravers and the entire series includes 141 medals. These medals show Napoleon's triumphs against Britain. 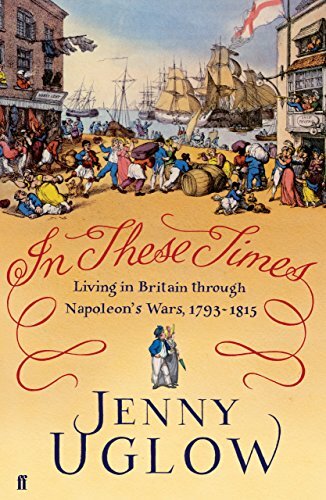 Napoleonic times were a fascinating period in history. During the late eighteenth century pottery producers had invented ways of mass-producingtransfer printed pottery. Many mugs, pots, plates and jugs carried anit-Napoleonic images. These were reproduced from caricatures by some of the leading artists within days of their first publication. Earthenware pots and bone china were very much cheaper than buying prints and proved very popular with the public. This earthenware jug is called The Governor of Europe Stopped in his Career. It is transfer-printed in black and painted with additional overglaze colours. The theme shown, 'Paws off Pompey' was very popular with potters. The reverse side shows The Apotheosis of Bonaparte. John Bull (the personification of Great Britain) kneels in prayer while Napoleon's body swings from the gallows! This earthenware jug is called The Governor of Europe Stopped in his Career. The reverse side shows The Apotheosis of Bonaparte. John Bull (the personification of Great Britain) kneels in prayer while Napoleon's body swings from the gallows! This hand-coloured etching by J. S. Barth (active 1797-1808) shows Napoleon as a Roman emperor. He wears an outlandish helmet topped with the Devil and Death holding a cup. The cup is inscribed 'Jaffa', a reference to alleged atrocities in the Middle East propagated in the growing 'Black Legend' of Bonaparte as a tyrannical warmonger. The print was published by Robert Cribb in 1803. Crib usually sold conventional portrait prints and frames but he too 'jumped on the band wagon', as they say, to take advantage of the huge demand for Napoleonic propaganda. Napoleon as a Roman emperor. He wears a fantastic helmet topped with the Devil and Death holding a cup. Bonaparte and the British: prints and propaganda in the age of Napoleon is a free to enter exhibition on show in Room 90 until 16th August 2015. Other interesting free exhibitions currently showing include Shifting Patterns: Pacific Barkcloth-making. 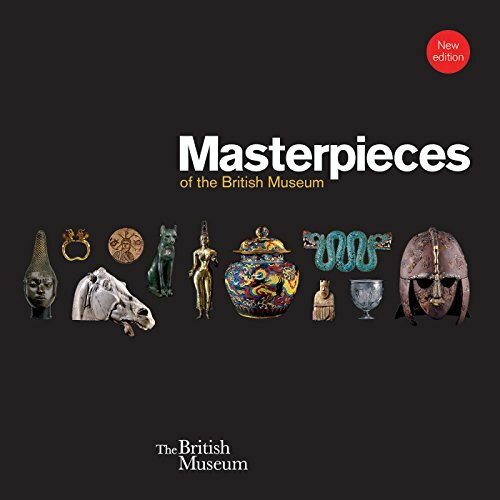 This beautiful book reveals some of the most beautiful items in the Museum's collections.